More than 80% of eCommerce businesses in India fail in the first six months. In most cases, this is due to a lack of product research, while other problems include poor online marketing and little technical knowledge. In such a highly competitive market, choosing the right product requires thorough market research. 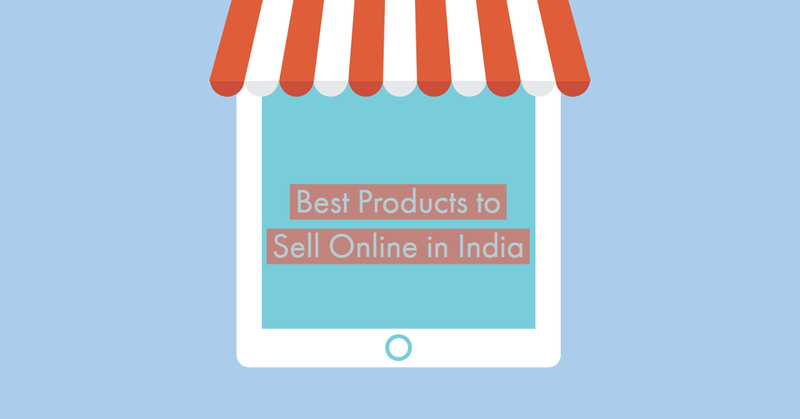 To help you on that front, we’ve compiled a list of some of the best products to sell online in India. You may have already chosen a product to sell, but customers won’t want to buy it from your website if Amazon has it for a lower price. Unless you offer competitive pricing, you’re not doing eCommerce right. Amazon is a juggernaut in the eCommerce space, but that doesn’t mean you’re out of the game yet. 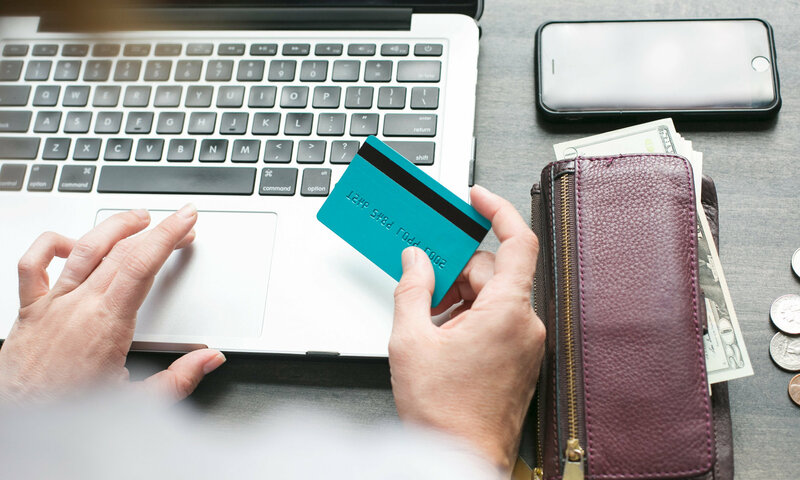 You can beat eCommerce giants like Amazon by specializing in a unique type of product, which will allow you to focus on the details and offer a level of customer service that bigger eCommerce businesses can’t. This will help you build a foundation of loyal customers who won’t mind paying more for your products. Here are some ideas for unique products you can sell on your eCommerce website. Traditional jewelry never goes out of fashion in India. It represents Indian culture and is frequently worn by Indian women at religious events and festivals. Traditional Indian jewelry comes in several different types, such as bead jewelry, stone jewelry, tribal jewelry, navratna jewelry, and Meenakari jewelry. Kundan jewellery is only a suggestion, of course; you can specialize in any kind of jewellery you want. Just make sure to always offer new and exclusive designs! 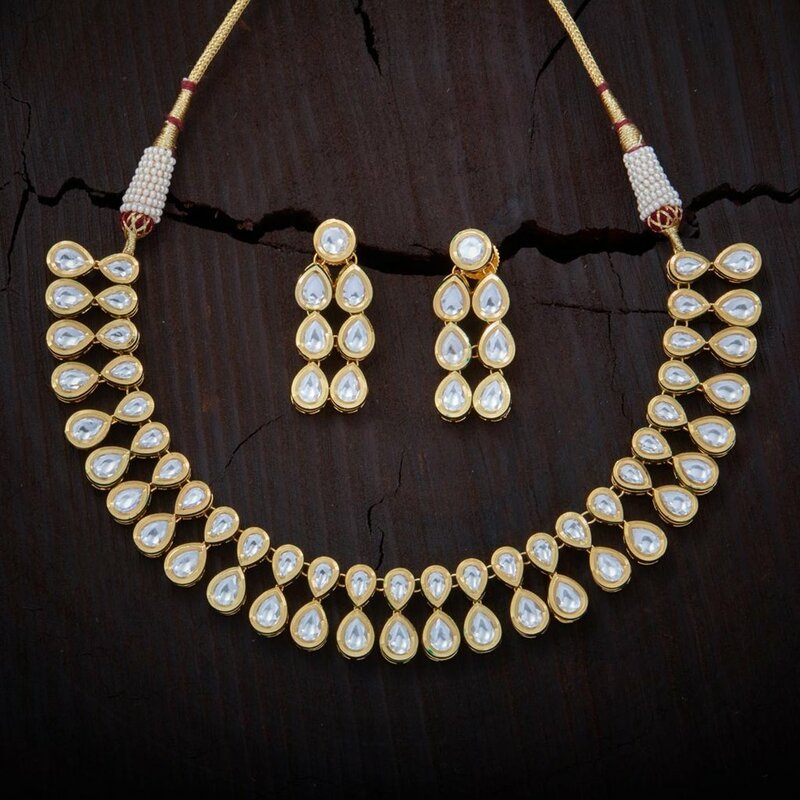 Kundan jewellery is in high demand online, making it one of the best products to sell online in India. 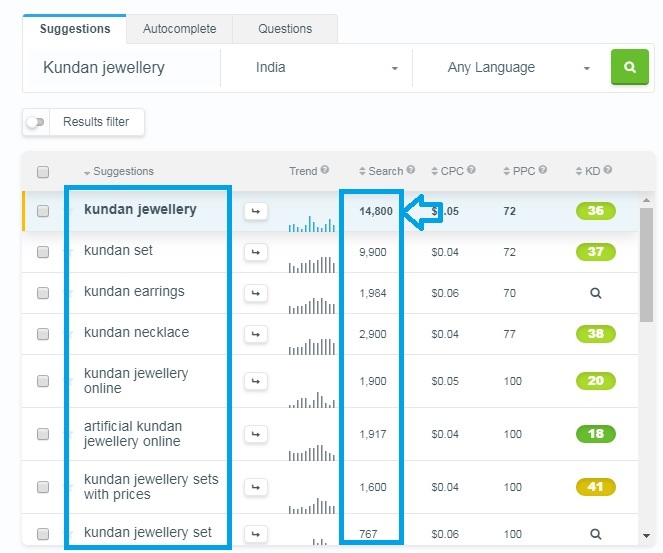 There are almost 15,000 searches for Kundan jewellery a month in India alone! If you love art and jewelry, consider setting up an online store to sell Kundan necklaces, bracelets, and anklets. 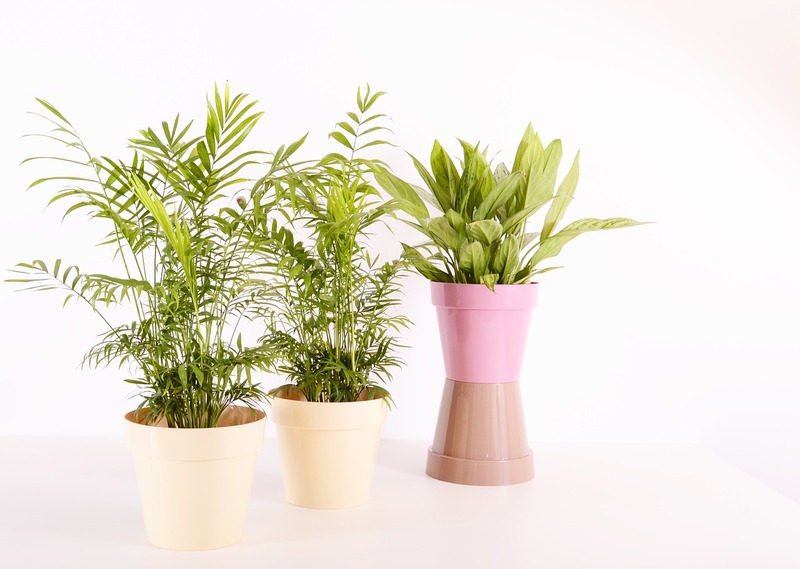 Indoor plants create healthy and attractive work and home environments. They improve air quality, reduce stress, and are frequently used in interior landscaping. With pollution on the rise, particularly in metro areas, indoor plants are in high demand. Over 22,000 searches for indoor plants are conducted in India every month, which makes it another great product to sell online in India. Set up an online store specializing in indoor plants: common house plants, low-light plants, flowering plants, etc. You don’t need to be an environmentalist to build your product portfolio, but you do need to research product benefits, variations, pricing, and competition. Although dry fruits are sold in grocery stores, they’re considered premium items in India and are frequently searched for online. Therefore, it’s a good idea to set up a store that exclusively sells dry fruits and other related items. 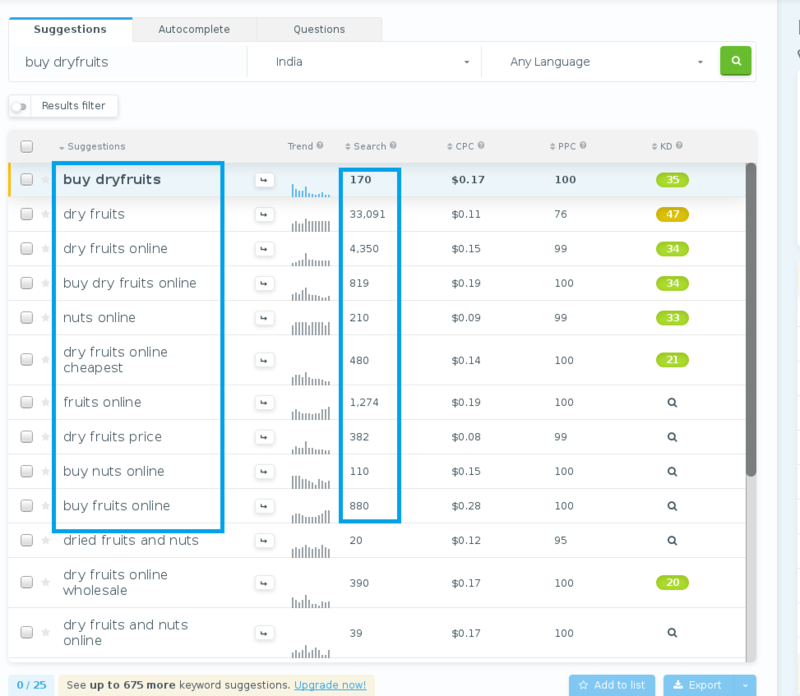 On average, there are 33,000 searches for dry fruits a month in India. 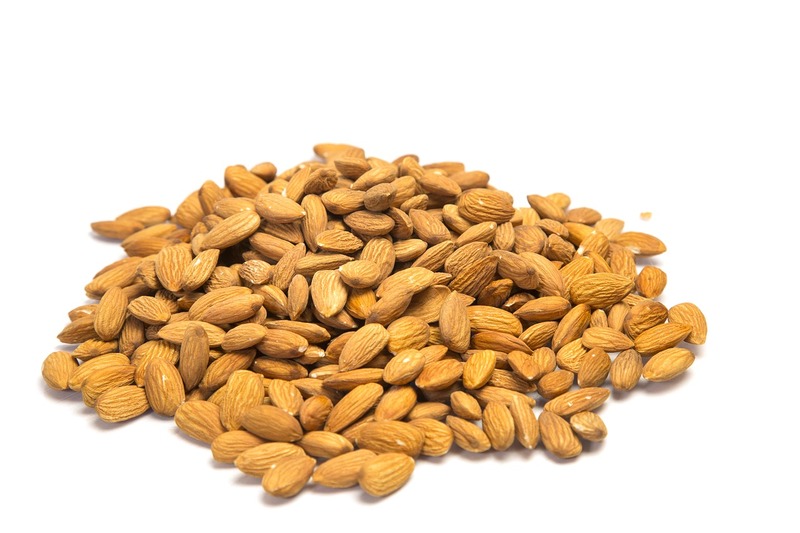 That means there’s a high demand for dry fruits online, which makes this one of the best products to sell online in India. Set up an eCommerce website that specializes in dry fruits and other uncommon foods like prunes, cranberries, and lychees. This will help you create an exclusive brand that consumers will prefer to buy from. Though Kolhapuri chappals may seem unconventional, they’re a very popular item in India. 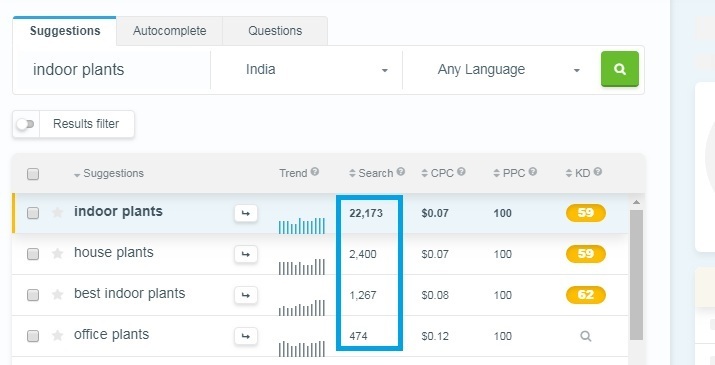 We were skeptical about this product at first, but after researching its trends and demand, we added it to our list of best products to sell online in India. 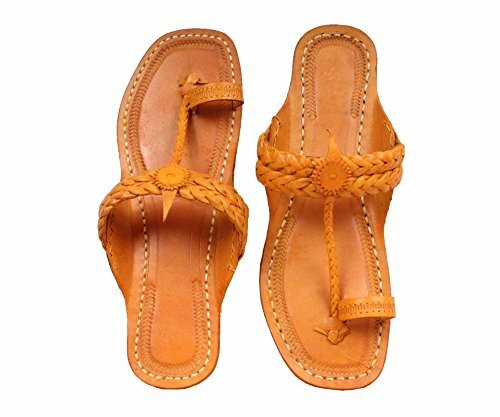 The trends for Kolhapuri chappals have grown in the past few years, so the prospects of this business idea look promising. 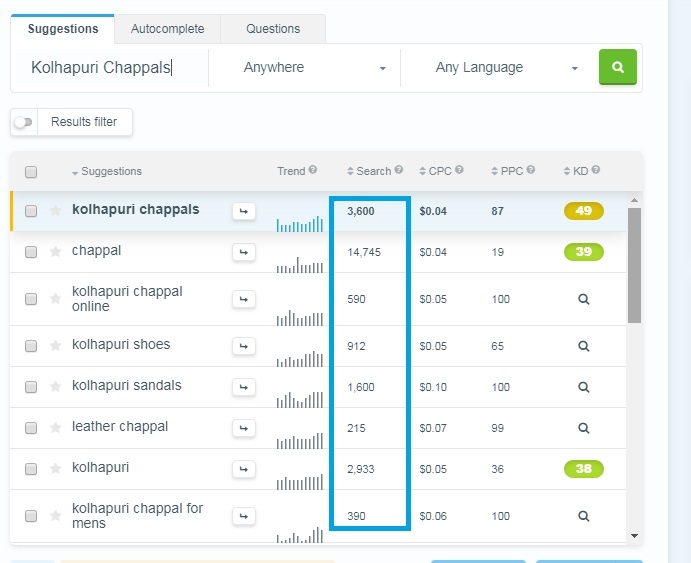 Kolhapuri chappals are searched for over 3000 times a month, indicating a significant demand for this product. Instead of offering a wide variety of footwear, try setting up a store exclusively for selling Kolhapuri chappals. Make sure your products are authentic (i.e. made in Kolhapur). Offer a broad variety of products—more products mean more sales. 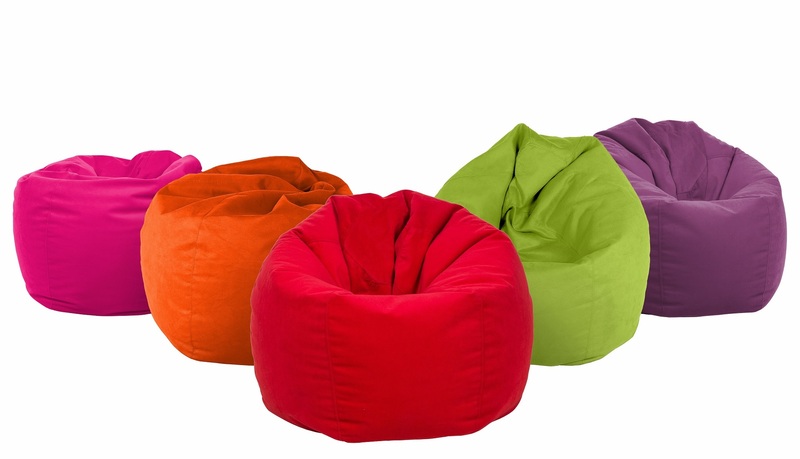 Thanks to their versatility, bean bags are very popular among kids, teenagers, and adults. Even businesses have recently started using bean bags as work chairs in their offices. 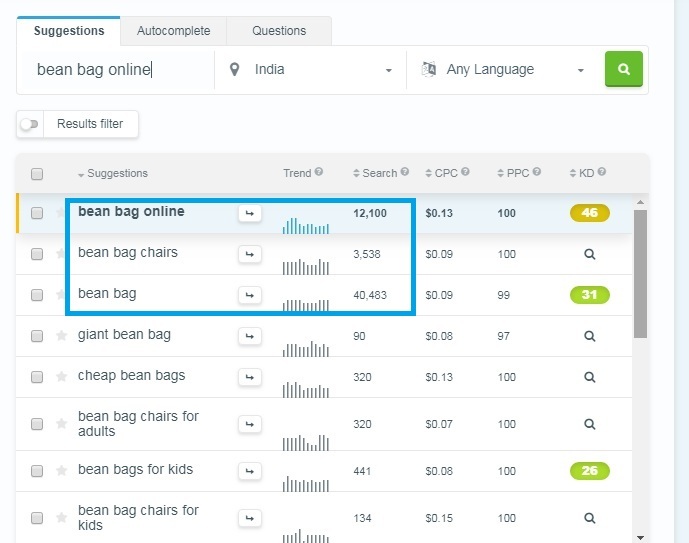 In India, there are over 12,000 searches for bean bags every month. No one would have thought of selling only bean bags a few years back, but their growing popularity has led to more product research and development. As a result, there are several types of bean bags available today. Research the quality, variety, and pricing of bean bags, then build a product portfolio with a variety of sizes, textures, and fillings. You don’t have to sell any of the products listed above, but you should choose a product you’re passionate about. By setting up a niche business specializing in that product, you’ll be able to offer a better customer experience than your bigger competitors. At that point, you’ll already be halfway to success!